If you have been following me for any length of time you know we are big football fans in this house. We are very loyal to our boys in the Blue & Orange and we were pretty disappointed that they aren't playing in the Big Game this year. Never fear, we will still get together with friends and watch the game! 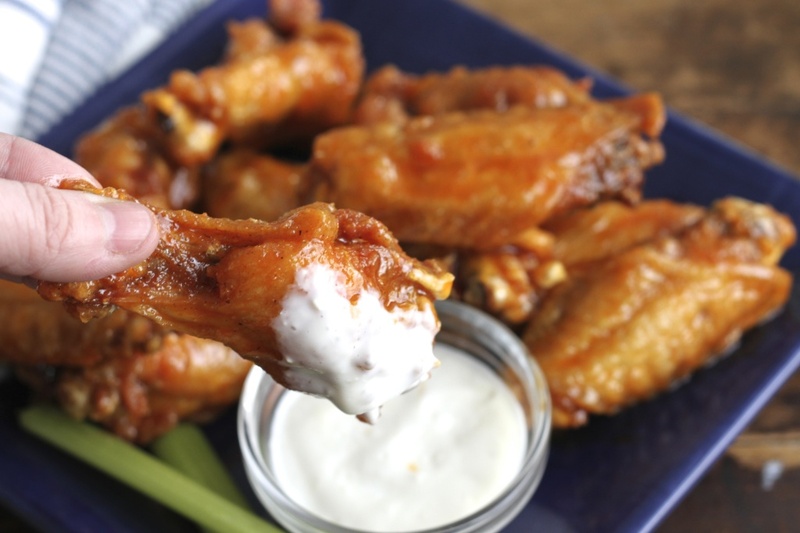 Our favorite finger food for watching the Big Game are wings! 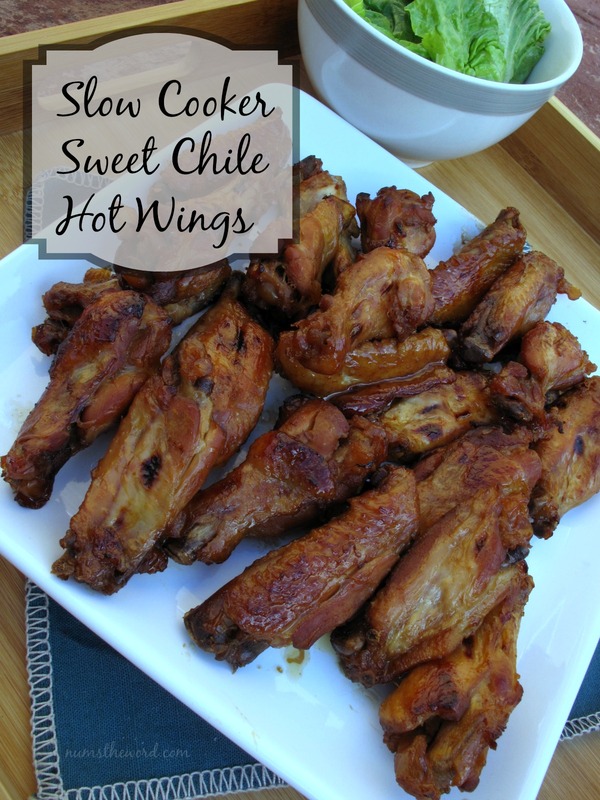 Bone-in, boneless, baked, fried, sweet, or spicy, heck, we'll even eat them if they are made healthier, you just can't go wrong with setting a few trays of wings out! 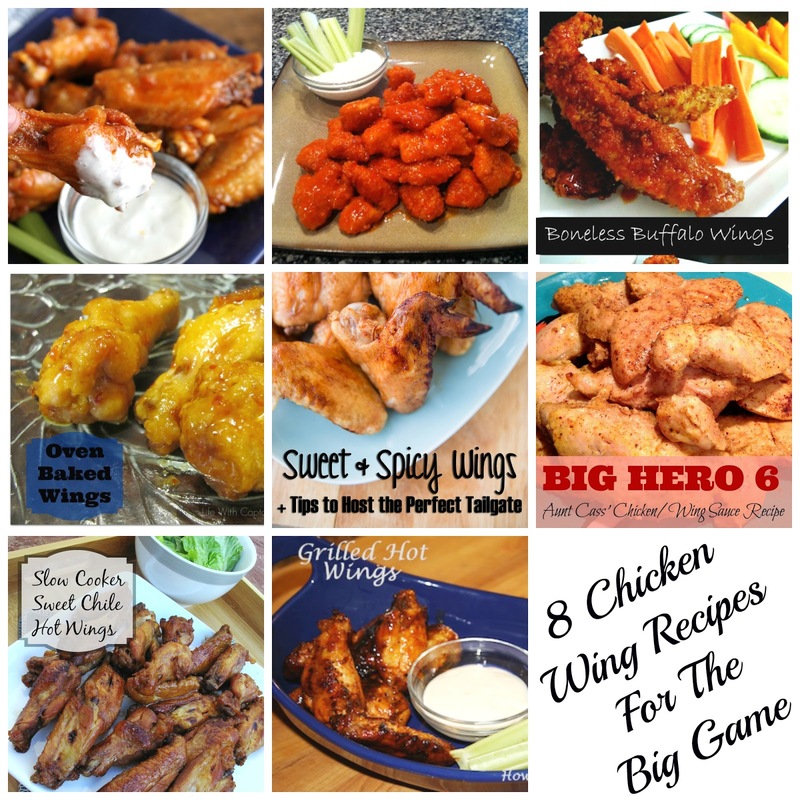 With that in mind, 8 of my bloggy buddies offered up some of their very favorite wing recipes for me to share with you today so you can be ready for some football! There you go! 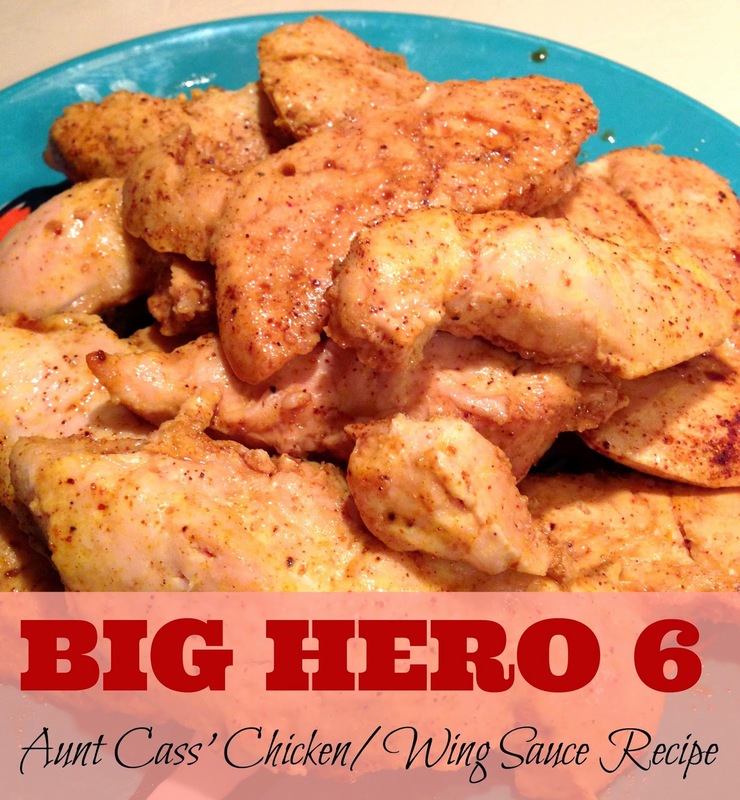 8 awesome chicken wing recipes to impress even the toughest, most die hard fan! 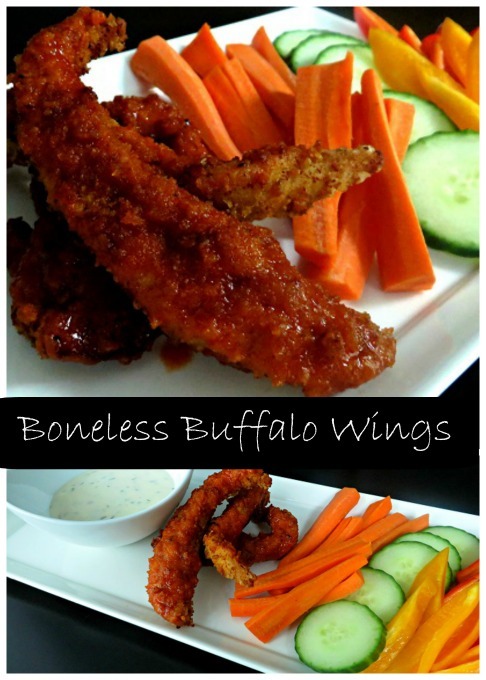 Now, which one will you be serving for the Big Game? ERMYGERD Kathe! This post equals HEAVEN!!!!! I'm going to save this! I'm not a fan of chicken wings but my husband and his family think they are the best thing ever. Something for me to feed them all next time they're here! 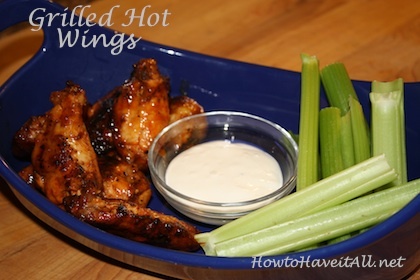 My family are hot wings fanatics - they have eating contests to see who can eat the most, lol... Can't wait to try some of these - thanks for the great roundup Kathe. 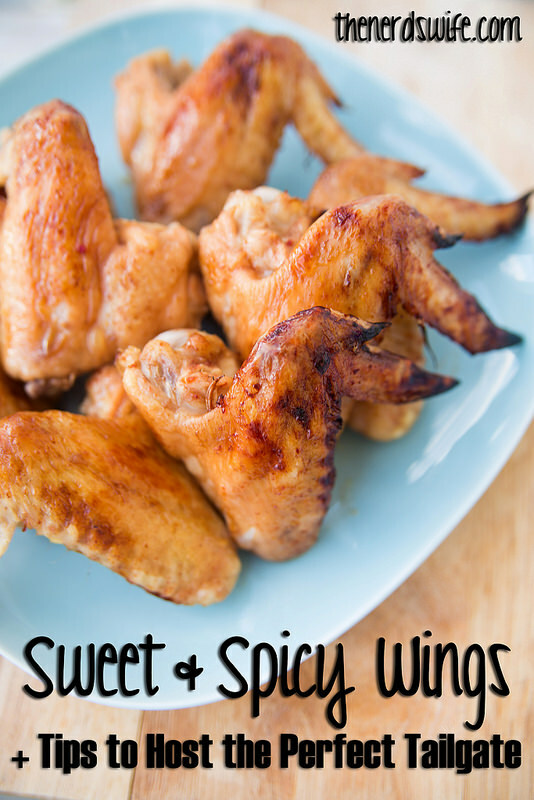 We LOVE wings in our house, too! My husband is on Atkins, so the low carb boneless ones look great! 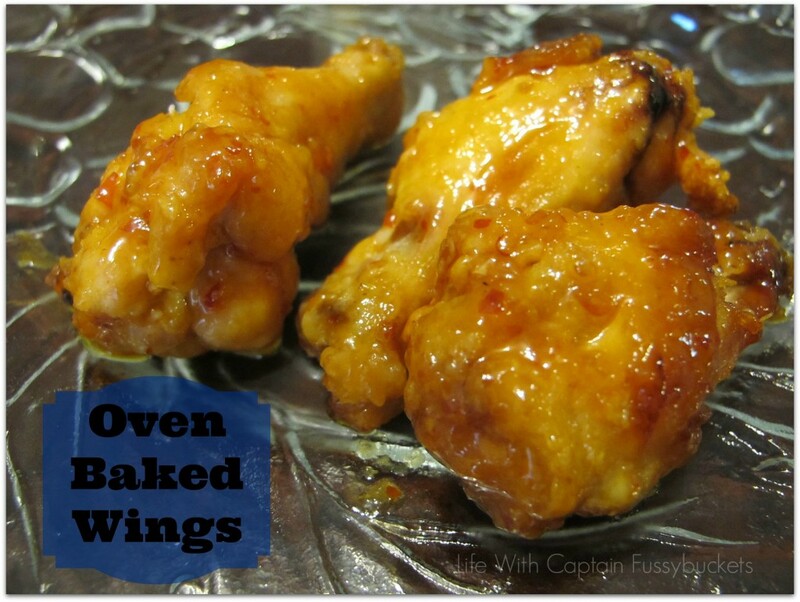 What a great chicken wing recipe collection Kathe! Pinned and shared!